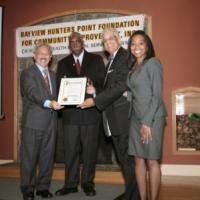 The Bayview Hunters Point Foundation for Community Improvement, Inc. is a non-profit community-based human services agency founded in 1971. The Foundation was created to address the needs of a predominantly African American, isolated community where essential social services such as legal assistance, drug rehabilitation, and mental health care were unavailable. Programs have now expanded to respond to San Francisco’s diverse communities and client populations and include substance abuse and mental health treatment, youth services, violence prevention/intervention and HIV/AIDS support services. 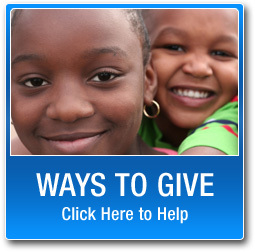 Many of the Foundation’s services are offered citywide. The services provided by the Foundation demonstrate a concern for community issues as well as the ability to meet community needs. The Foundation has a staff of dedicated and committed professionals providing program services and administrative support. The Program staff includes physicians, nurses, LVNs, counselors, psychiatrists, psychologists, medical records technicians, billing/intake staff, social workers, administrative support, and program directors. Together, this dedicated staff is responsible for serving over 1,000 clients annually.